Amarone is an intensely concentrated and complex wine known for its power and high alcohol. Marco Speri strives to combine Amarone’s boldness with freshness and elegance by harvesting healthy fruit and working carefully in the cellar to maintain purity of flavor. 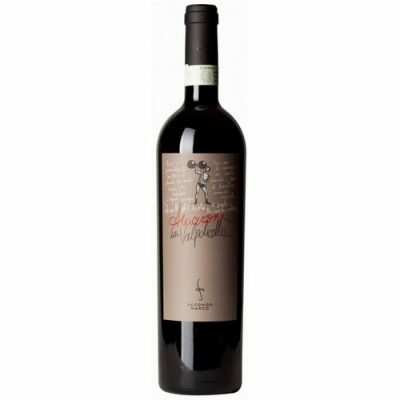 Aromas and flavors of dried Morello cherries and warm baking spices are followed by a ripe but refreshing palate. Infused with the strength and soul of its native land, its nature tamed and matured to develop such elegant energy. Finally free to express its notes with a refined intensity, it will offer a truly unique experience.